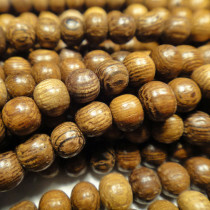 Robles Wood Beads Pukalet 5x10mm (80pce Strand) - 40cm/16'" Strand. 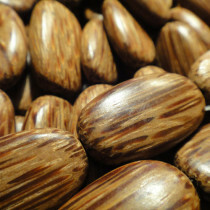 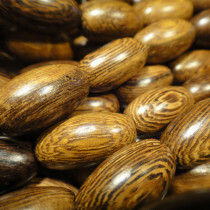 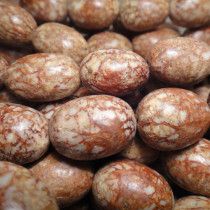 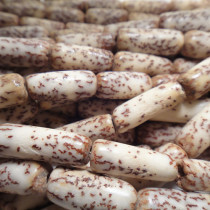 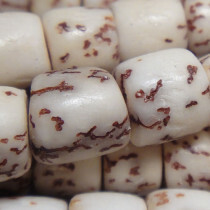 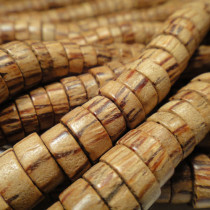 Robles Wood Beads Oval 10x15mm (29pce Strand) - 40cm/16'" Strand. 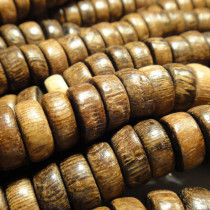 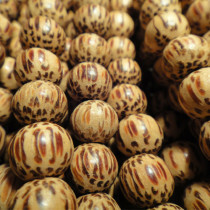 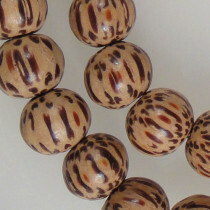 Robles Wood Beads Round 5-6mm (80pce Strand) - 40cm/16'" Strand.